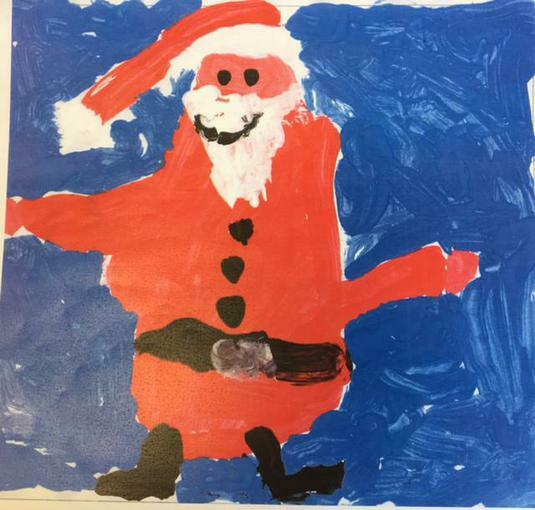 In March, the children of Rampton School entered the Royal Mail Christmas Stamp competition. This is a national competition open to any children aged between 4 and 11 and this year there have been over 200,000 entries from all over the country. We are delighted to report that we have just been informed that two of our entries have reached the regional finalist stage. There are 120 finalists at this level, 22 of these will go on to be regional winners and 2 will be made into into this year's Christmas stamps for use all over Britain. There are just 10 finalists from our region (East Midlands) so to get two finalists in this group is an incredible achievement, especially for a small school. 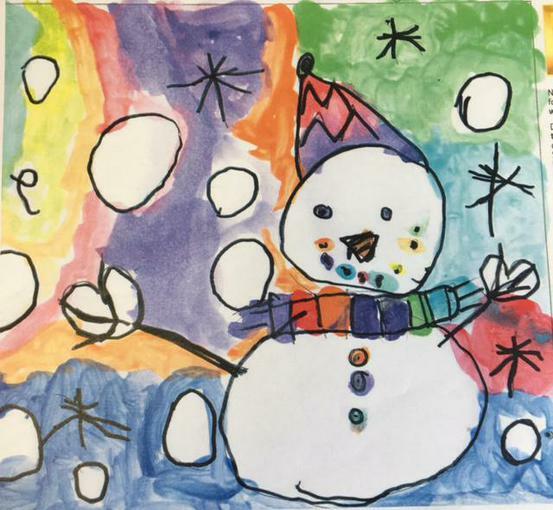 We would therefore like to congratulate Ava Reynolds and Isla Mason for their fabulous entries and we'll all keep our fingers crossed that their designs will go even further in the competition. Well done girls! The entries are below- a fabulous jolly Santa by Ava and a wonderful smiley snowman by Isla.